1 678,80 € Tax incl. 1 399,00 € Tax excl. 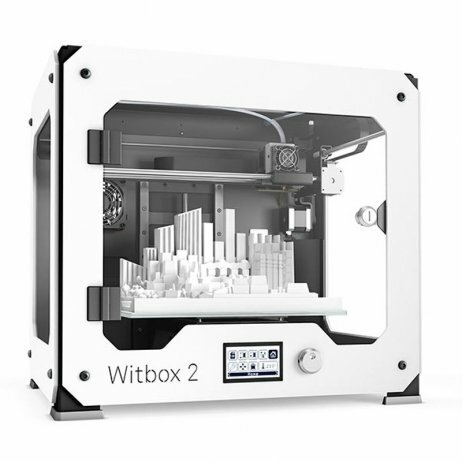 The Witbox 2 is a completely safe 3D printer to introduce youngsters to 3D printing. It comes with two side panels and a top panel in transparent plastic. It also has an opening door secured with a key. So it’s ideal for a family or school environment and very easy to use. The Witbox 2 is a "Plug and Play" printer that’s immediately ready for use and will suit the needs of the world of education. 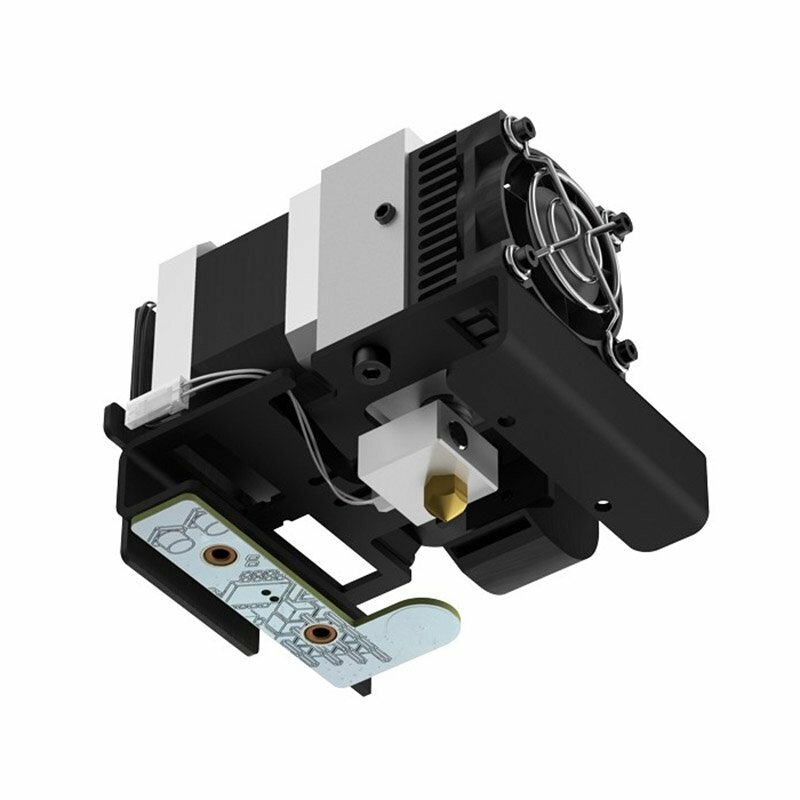 The extruder is the heart of the printhead, and for the Witbox 2, its design has been completely rethought. 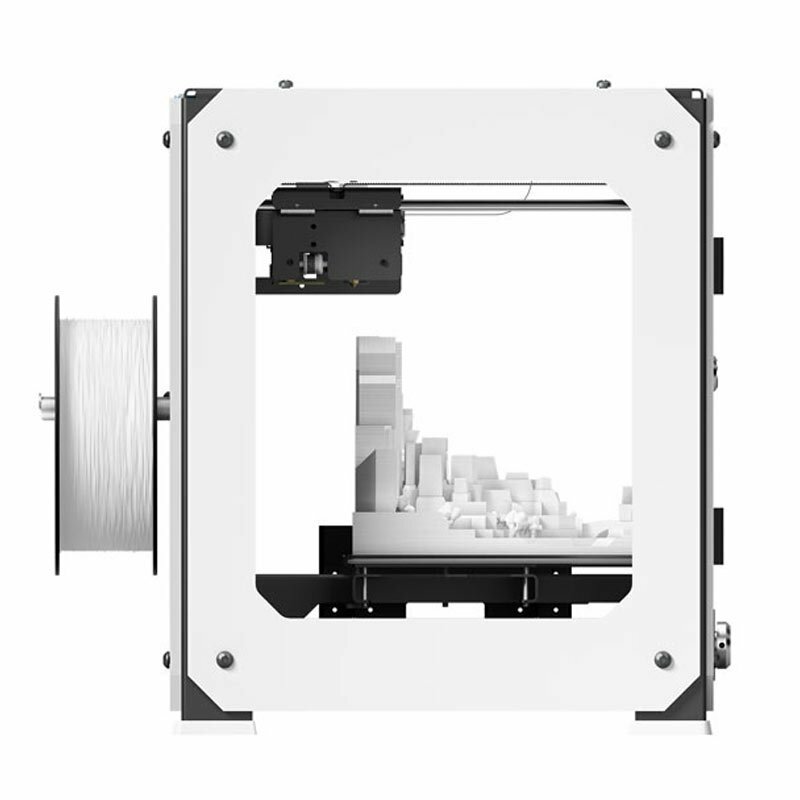 With its Double Drive Gear system, the filament is perfectly controlled and the two toothed wheels guide the filament for remarkable fluidity. This optimisation reduces nozzle clogging and lets you use a maximum range of filaments such as PLA or specials (bronze, wood or copper, flexible). 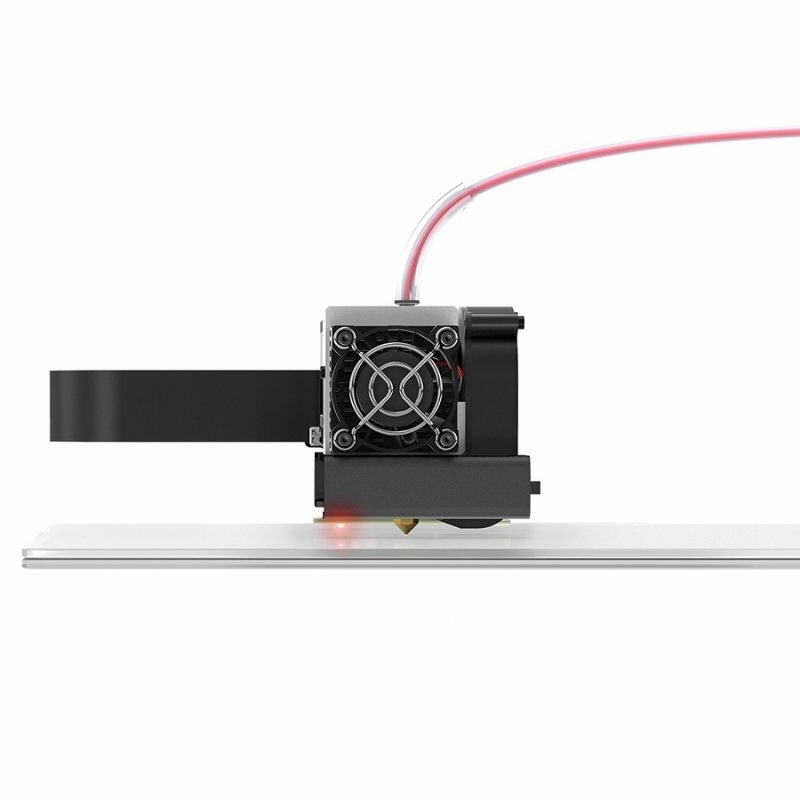 To achieve perfect quality, the distance between the extruder and the printing plate must be flawless. 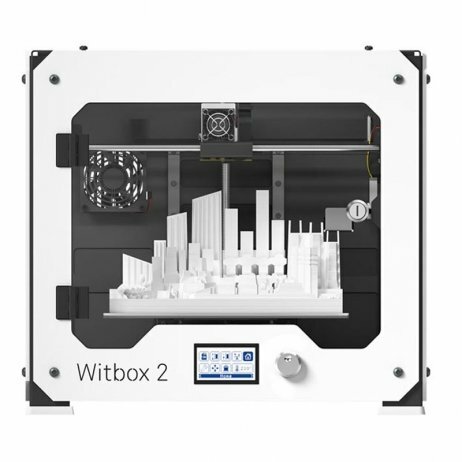 The inductive sensor of the Witbox 2 measures in great detail the distance between these two elements, so the Witbox printer has very precise automatic adjustment. When the plate reaches its optimal position, a red LED tells the user that the setting is complete. 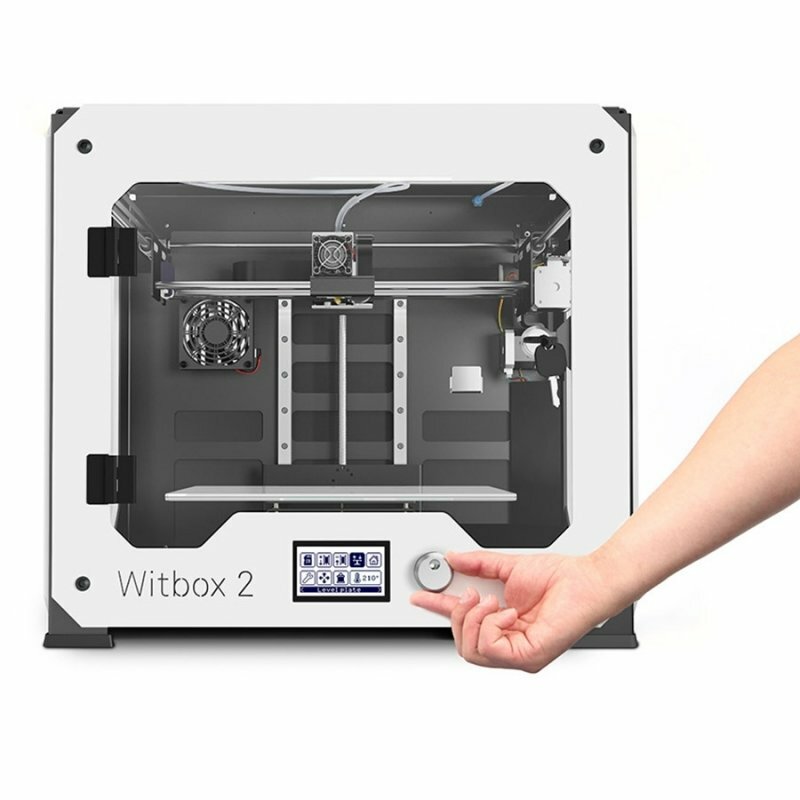 The Witbox 2 sensor therefore provides accuracy and sensitivity for a simplified adjustment operation. The Witbox printer design is ideally suited for use in schools at all ages.